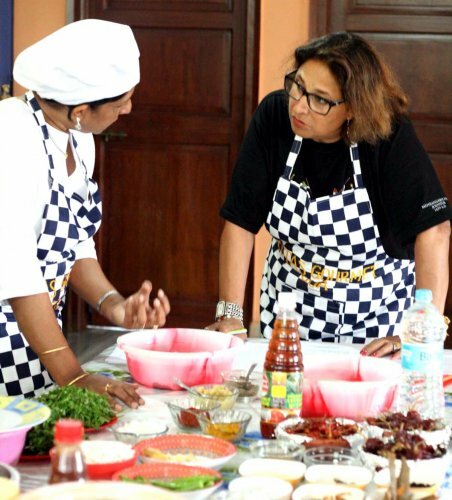 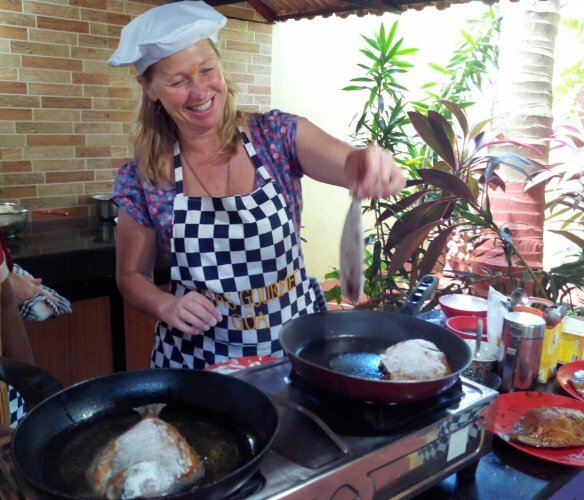 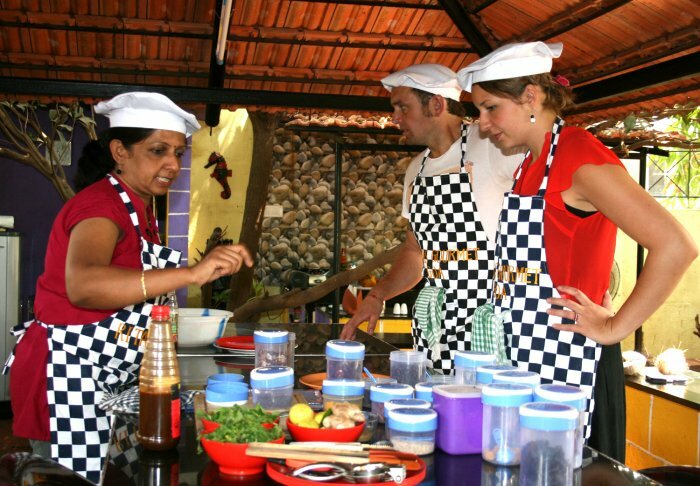 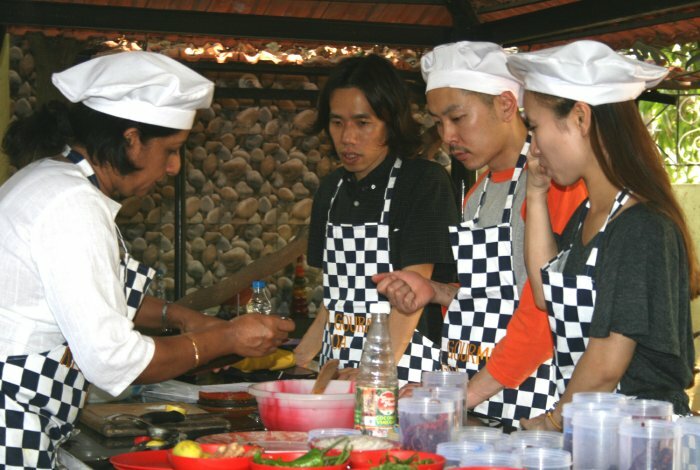 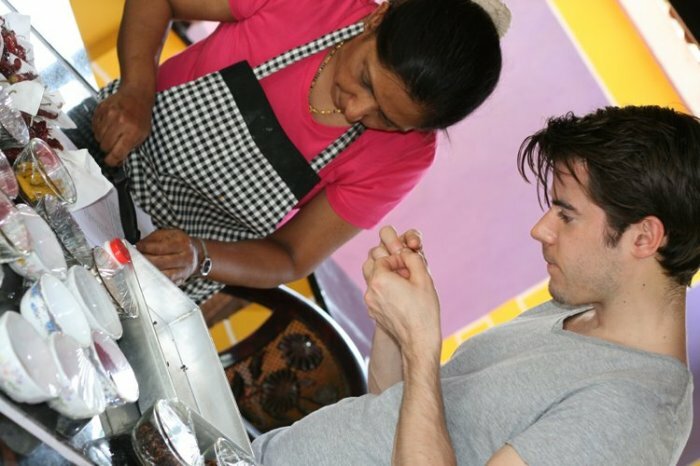 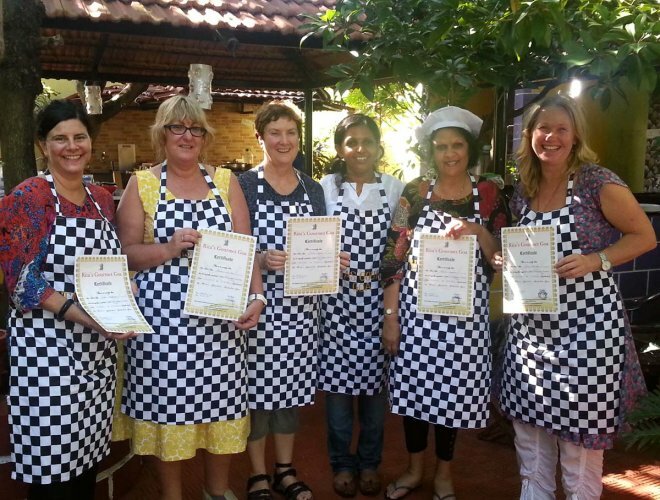 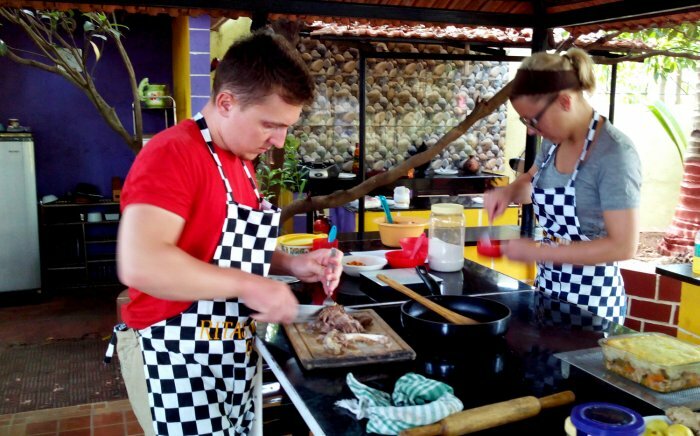 Our Private cooking classes are tailored to give hands-on experience in cooking techniques and learning and preparation of appealing delicacies in Goan Cuisine as well other regional Indian Cuisine & Baking Breads. 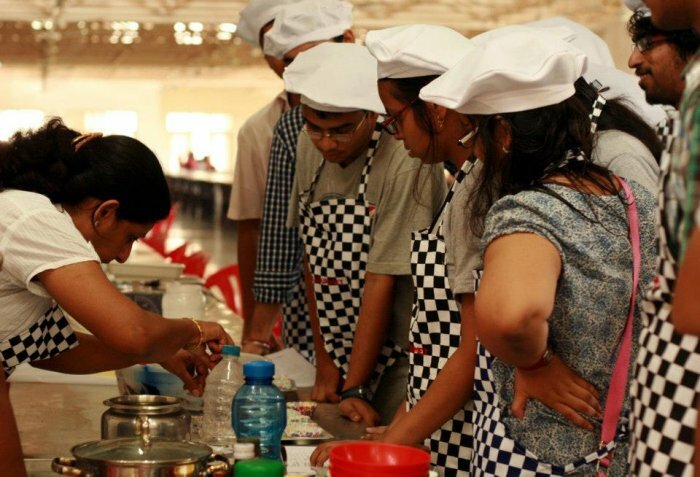 Rates: Rs 6500/- per person. 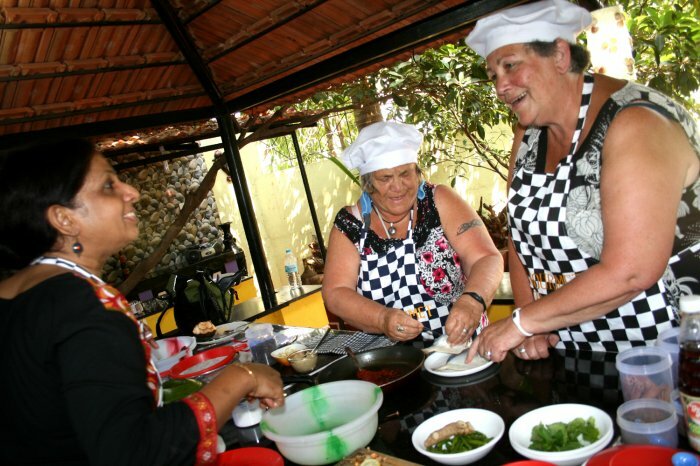 The rates will drop if it is family or a group booking.